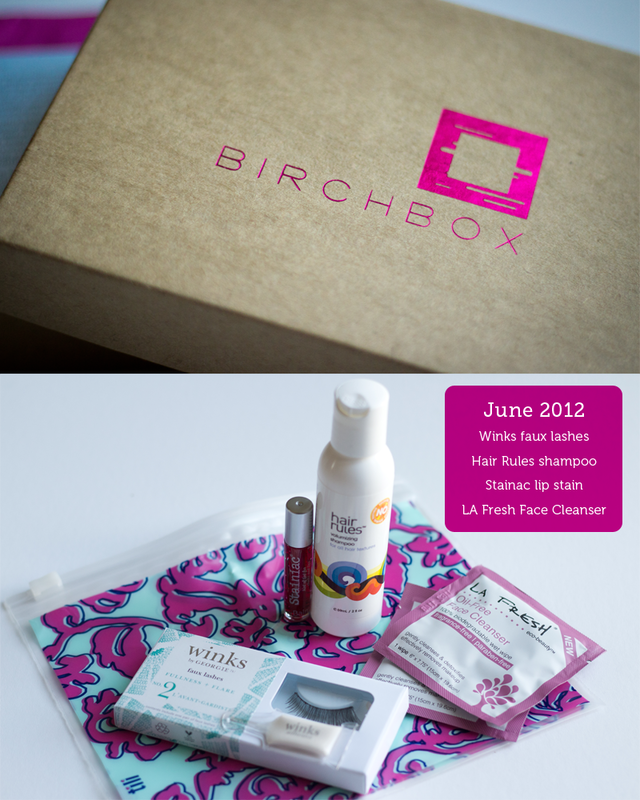 I received my first Birchbox in the mail a few days ago and love what was inside! The theme was jet-set and all the contents are great to take with you on the road. The faux lashes inside retail for $28, so it was worth it just for these! I'm also excited to try out the shampoo and face wipes!